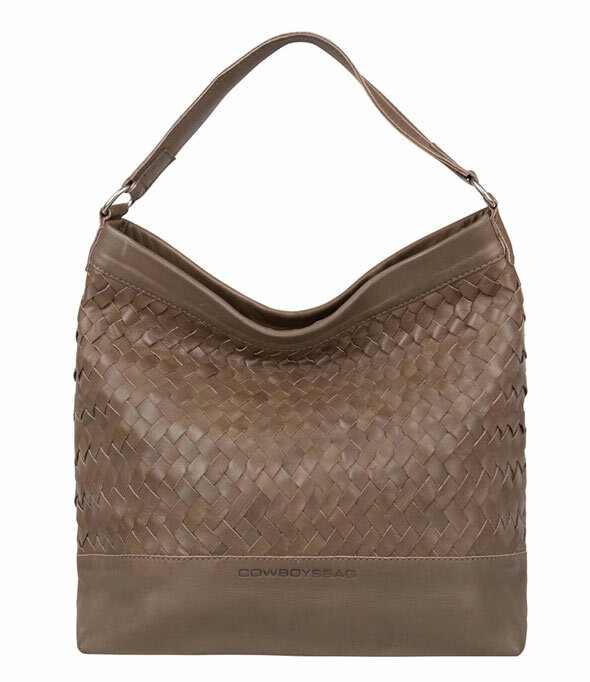 Bag Bowers from the Braided collection by Cowboysbag is a stylish hobo bag. 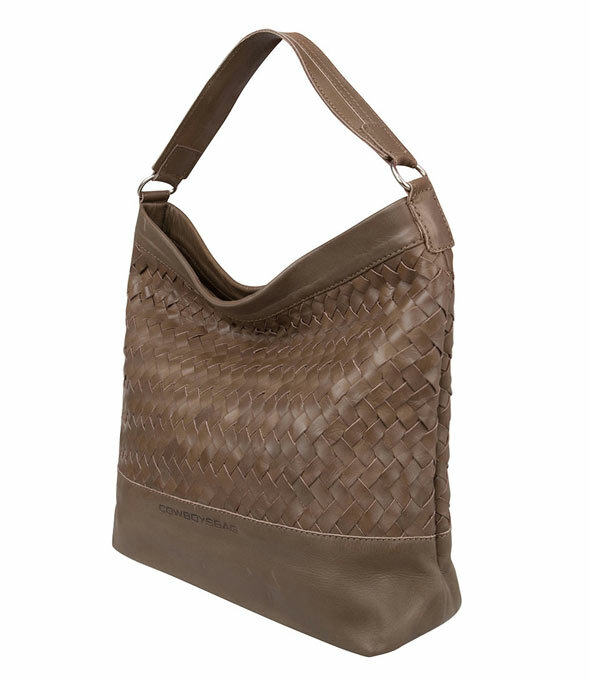 The leather bag has a braided pattern and closes with a zipper. 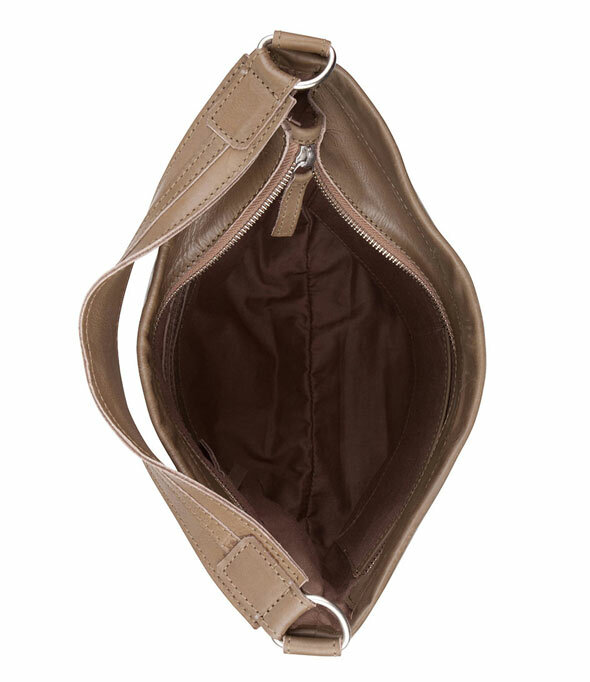 The interior of the bag has one zipper pocket and two slip pockets for smaller items. 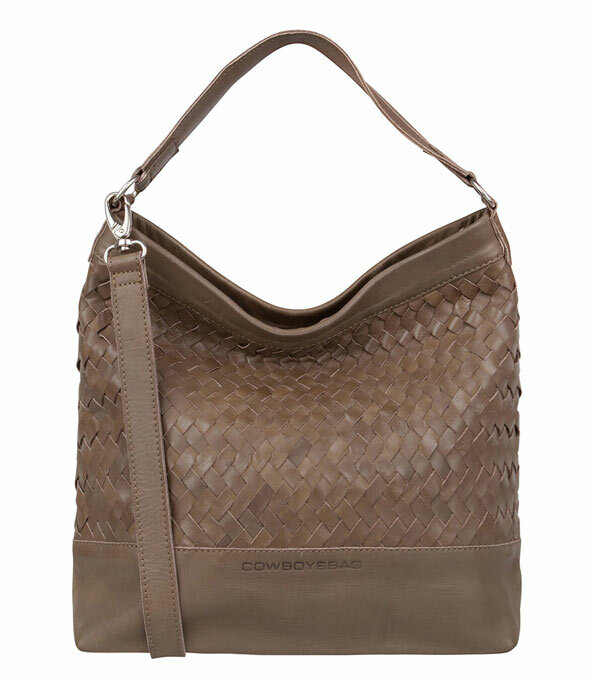 With the bag comes a long leather shoulder strap.